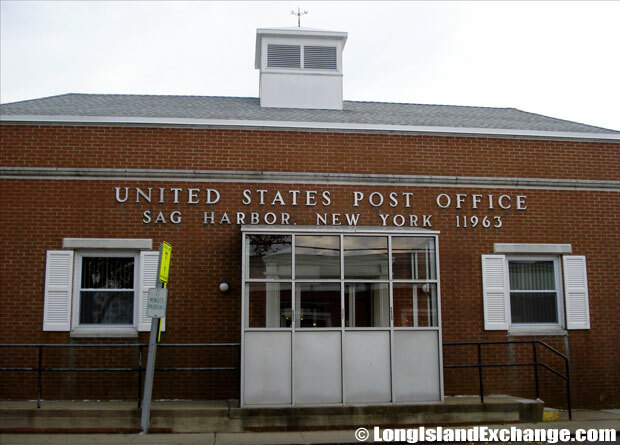 Sag Harbor is a village located in Suffolk County, Long Island, New York which shared by the towns of East Hampton and Southampton. Life in Sag Harbor is very much relaxing and a perfect experience. As of 2010 census, there were 2,169 people, 1,000 households, and 515 families residing in the village. The median income for a household in the village was $88,261, and the median income for a family was $103,611. The iconic sign at the Sag Harbor Fine Arts Center. 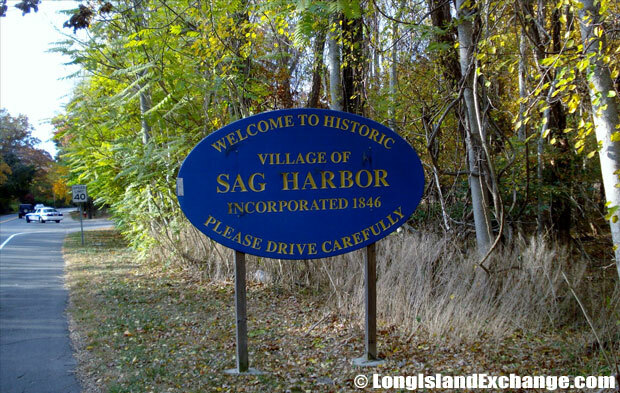 A sign welcomes visitors and residents to the incorporated village of Sag Harbor. 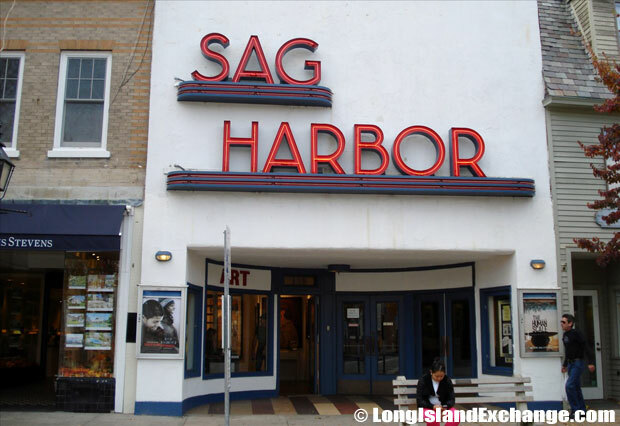 Sag Harbor has an extraordinary history, from the village’s earliest inhabitants, the Native Americans who maintained the Wegwagonock community, to the men and women who supported a lively whaling trade, through the village’s industrial period, when thousands were employed at the factories that once boomed in the village. 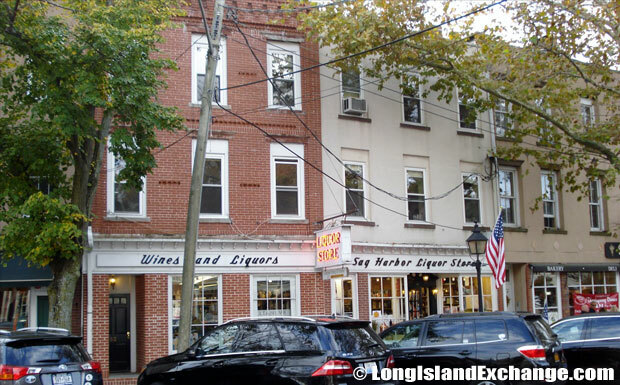 The Sag Harbor Liquor Store on Main Street, run by the Schmitz family since 1975. 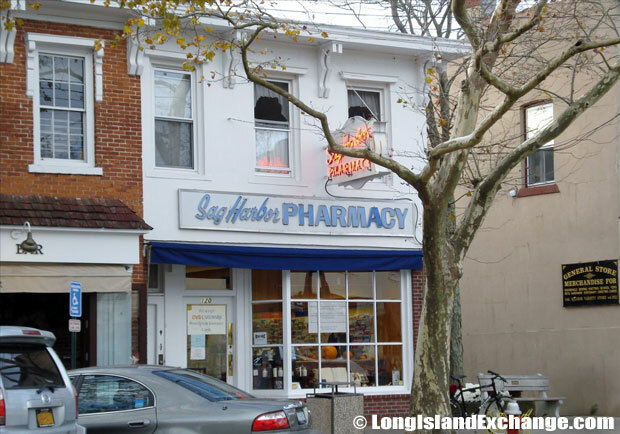 The Sag Harbor Pharmacy, an old style drugstore where you can still ask the pharmacist a question. A typical scene of Main Street in Sag Harbor. 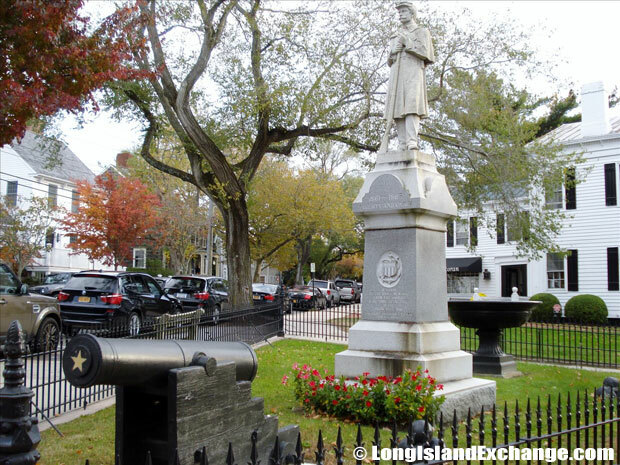 Sag Harbor’s role in the Revolutionary War is exposed, largely through the young local man who led the struggle to evoke the village from the British and the story on the Old Burying Ground talks about the final resting place of many of the men and women who lived here at that time. The village industrial period from the late 19th century through the mid twentieth century is cleared up in three stories about the Bliss Torpedo Factory, The Fahys and Bulova Watchcase Factory and the Grumman Plant. Sag Harbor Custom House Museum, Society for the Preservation of Long Island Antiquities. Since it became an active whaling port rivaling Salem and New Bedford, many visitors in Sag Harbor have been enchanted with their courteous accommodations, its perfect beaches, centuries-old streets lined with ancient trees and inviting homes, restaurants and shops that offer food and fare from around the corner. 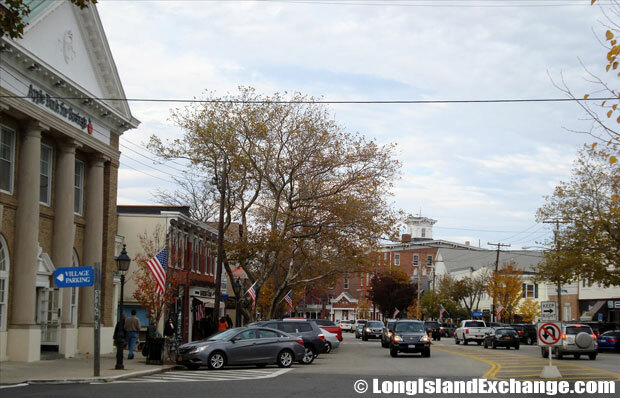 Shops and restaurants line these historic streets and visitors can find treasures in little corners all over Sag Harbor. Just minutes away from the village, one can take a dip in the Atlantic Ocean or take a walk through a nearby nature preserve. 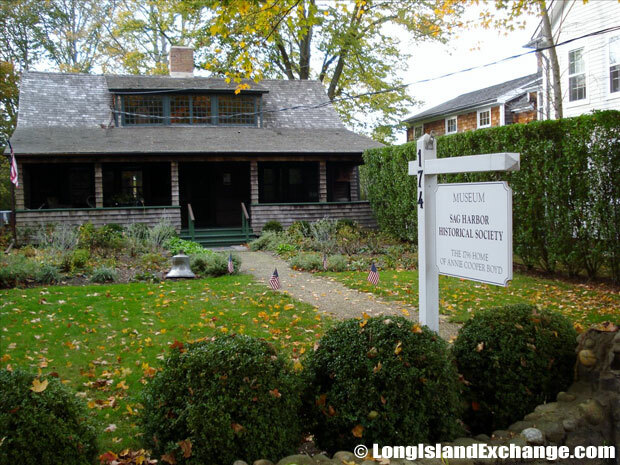 Sag Harbor Historical Society, established in 1985, works to preserve historic buildings and sites in the village. The Society’s headquarters are located in the Annie Cooper Boyd House on Main Street in Sag Harbor which dates back to the 18th century. Sag Harbor’s Hooke Sculpture Gallery, founded by Robert and David Hooke in November 2009. The Old Whalers’ Church (Presbyterian) date from 1844 is one of the famous historic structures in the village, and the Sag Harbor Whaling and Historical Museum contains relics of that industry. The Museum shop is located in the center of the building with the perfect view of the spiral staircase and magnificent internal dome. It sells variety of collectable items such as finest gifts for adults including a unique collection of original as well as replicated, scrimshaw. 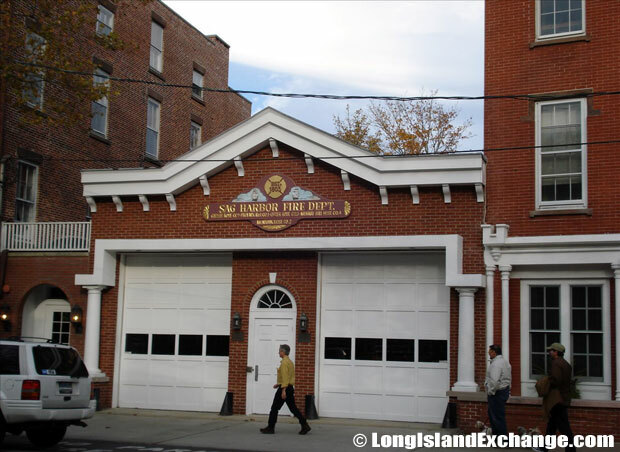 The Sag Harbor Fire Department. 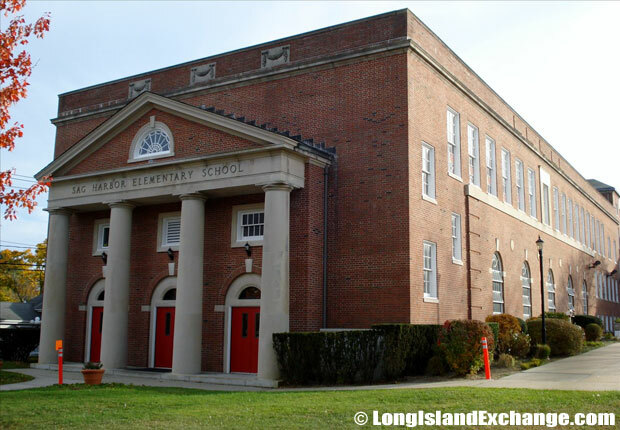 The Sag Harbor Elementary School, Sag Harbor Schools. United States Post Office in Sag Harbor, 11963. The Long Island Herald was first published in 1791, and was Long Island’s first newspaper. 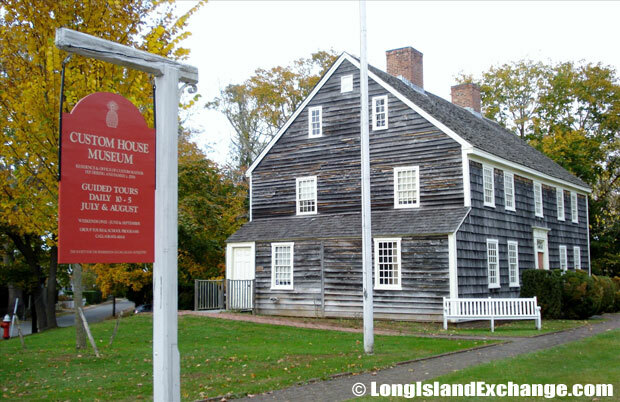 It was once thought to be published from the Annie Cooper Boyd House but research has proven that it was likely published from a building across the street from the Annie Cooper Boyd House which is now the The Sag Harbor Historical Society. The schools in Sag Harbor are great and offer quality education. The Sag Harbor Union Free School District in partnership with all members of the community have a mission to provide students with a safe, child-centered environment which nurtures personal, academic and creative excellence.